Home 2019 Georgia kicks off its Junior Eurovision 2019 selection with Oliver themed show! 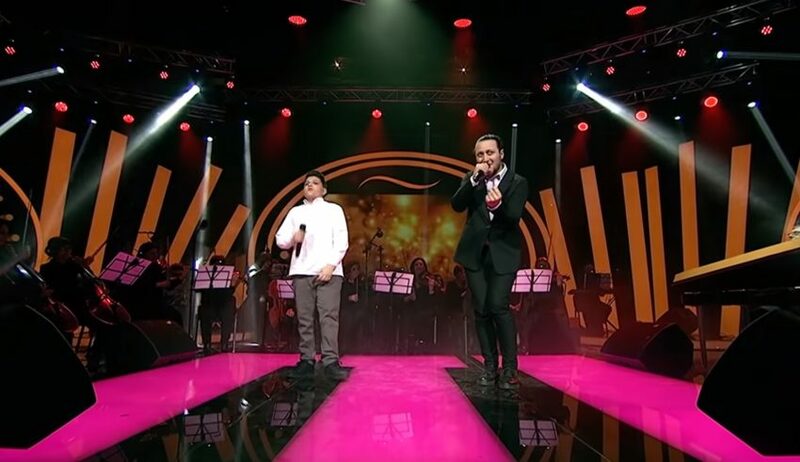 What’s good for the adults is also good for the kids as Georgia is selecting its representative for Junior Eurovision 2019 in Gliwice, Poland with a similar process to Oto Nemsadze’s victory in Georgian Idol. Starting this evening, Georgia kicked off its search for its Junior Eurovision 2019 entrant with the childrens’ talent show რანინა (Ranina) the method of selection. 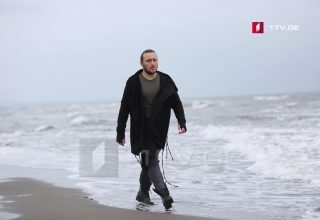 Georgian Idol achieved its best ever ratings on Georgia Public Broadcasting’s TV1 by hitching its wagon to the Eurovision 2019 train and selecting Oto Nemsadze with his powerful and passionate “Sul tsin iare,” and though the Eurovision community at large has been hesitant to embrace it thus far based on fan responses and betting odds, Nemsadze’s effort is popular within Georgia for expressing the pain and separation of its people thanks to three decades of war and internal turmoil and foreign occupation. Though planned ahead of Georgian Idol, Ranina will pretty much be the same process of winnowing down ten contestants over the space of two months to pair with an internally selected songs. 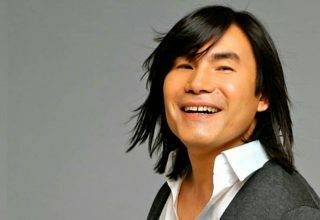 The major difference with Georgian Idol is that there is no audition round, with ten contestants already selected. 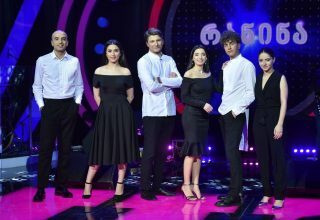 This evening, five of the ten contestants were paired with famous adult Georgian singers – including Oto Nemsadze – to perform selections from the famous Lionel Bart musical “Oliver!” The overall efforts were scored by a judging panel of David Evganidze, Beka Gochiashvili, and Salome Korkotashvili. She was followed by 13-year-old Giorgi Gordadze paired with Giorgi Sukhitashvili on “You’ve got to pick a pocket or two.” Youtubers may recall Sukhitashvili for his frankly horrifying take on Barbara Streisand’s “Moon River” on Erti Ertshi, where Georgian celebrities mimic famous singers down to the exact detail. But it’s nowhere near as frightening as Levan Maspindzelashvili’s take on Macy Gray’s “Try.” I wish Maspindzelashvili had done something extra to bump his own music’s YouTube views above the countries of “The former Soviet Union still did black face in 2014” horror. Salome says lay off the Erti Ertshi. But Nemsadze paired very well with 13-year-old Nika Petriashvili on “Reviewing the Situation.” So much so that Petriashvili picked up perfect scores from all three judges to earn the highest score of the evening. 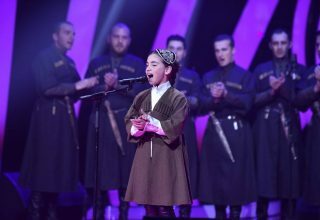 Rounding out the evening was the youngest contender in 8-year-old Anastasia Garsevanishvili who was paired with popular Georgian singer and Eurovision 2017 national selection contestant for Georgia in Mariko Lejava. 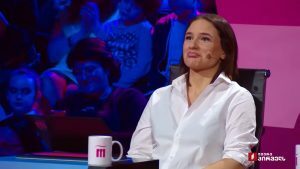 Next week at 20:00 Georgian time, the remaining five contestants will be introduced. They are Ana Berishvili (13), Giorgi Rotiashvili (12), Keta Akhalbedashvili (10), Levan Eloidze (12), and Tekla Chanagava (10 and from Batumi is the only non-Tbilisi based kid in the contest). 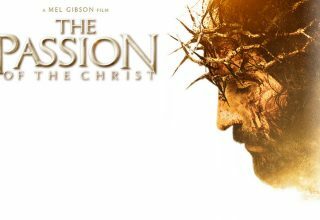 They will be performing selections from the Rodgers & Hammerstein musical The Sound of Music. After that, the contestants will be hoping to not say “So long, farewell” as they progress through Ranina. 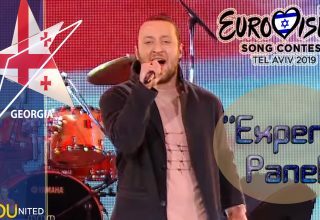 And though the adults have had indifferent form at Eurovision since their debut in 2007, Georgia’s kids have dominated with three wins in 2008, 2011, and 2016, the most of any country, and will be looking to add a fourth scalp in Poland this year. What do #YOU think of the five contestants put forward so far? 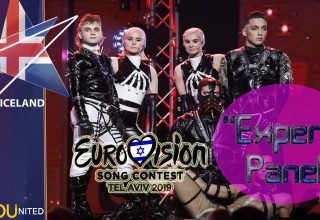 What do #YOU think of Oto Nemsadze’s prospects at Eurovision 2019. Comment below, in social media, or in our forum. Previous article Forum: Big Brother 2019 game begins first round tomorrow!